Karma Plank is watching you!. . 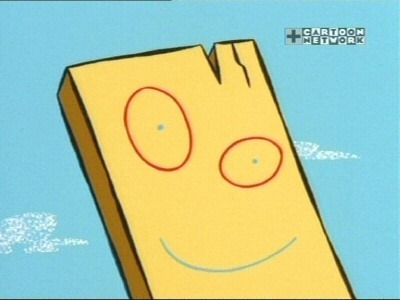 Wallpaper and background images in the Ed, Edd and Eddy club tagged: plank.